Blizzard has released StarCraft Remastered, a modern version of StarCraft and the StarCraft: Brood War expansion. StarCraft has received an audio and graphics upgrade, with support for widescreens and 4K resolutions. 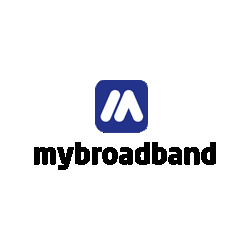 It also features matchmaking, leaderboards, cloud saving settings, and replays. You will also be able to switch between StarCraft Remastered and the original StarCraft. 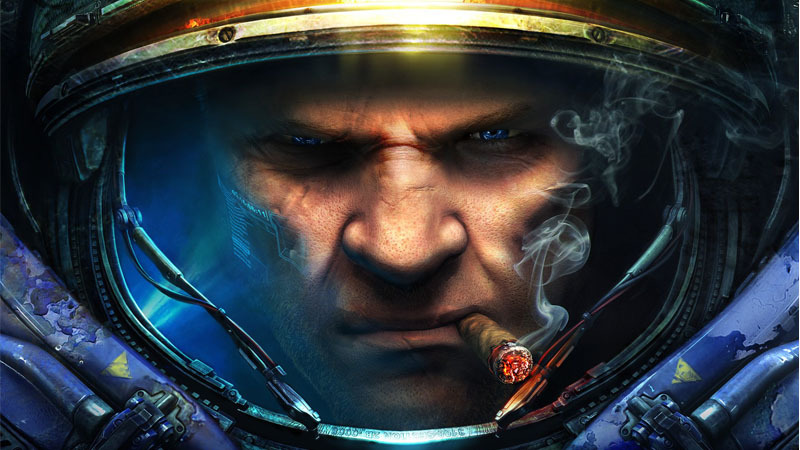 The release of StarCraft Remastered coincides with Blizzard stating it would change the name of its online gaming service and launcher back to Battle.net. 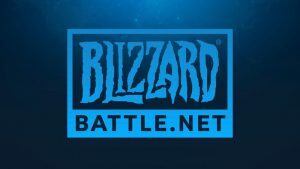 “When we announced we’d be transitioning away from Battle.net, we suspected the shift would be challenging,” said Blizzard.